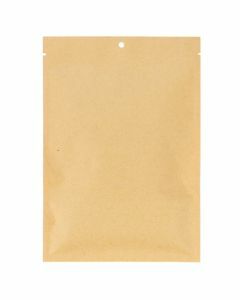 Flat kraft bags offer an eco-friendly choice. 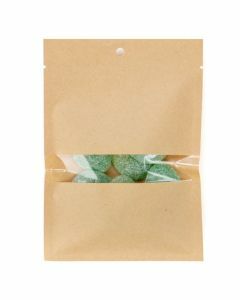 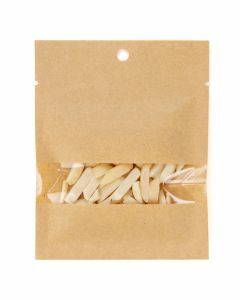 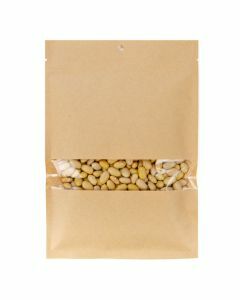 100% compostable packaging. 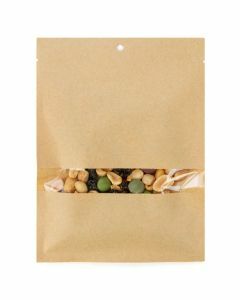 These are perfect ground coffee, nuts, dried fruit, granola, and more. 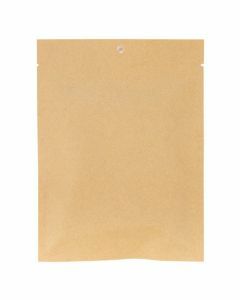 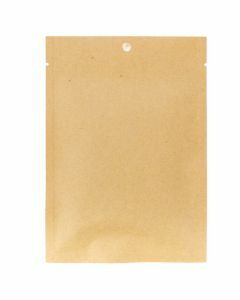 The 50GSM/1.6 mil sleeve is made of Kraft paper and has an inner plant-based PLA lining. 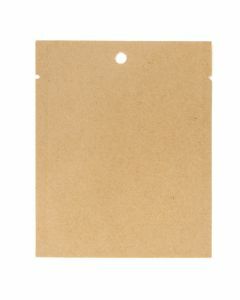 FDA approved and ASTM D 6400 and DIN EN 13432 certified.